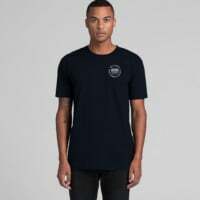 The Champs are back for 2018! 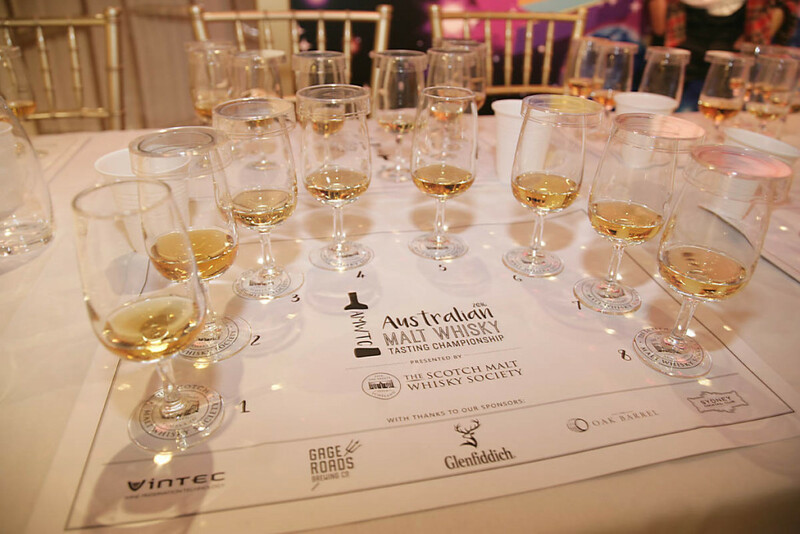 You’ve possibly seen it in Outturn, you might have bumped into me talking about it already, but the rumours are true: the Australian Malt Whisky Tasting Championship is back in 2018 after a massive 2016. 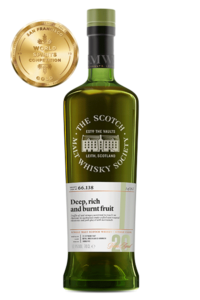 For those new to the format, it’s ridiculously simple: we give you a list of 9 x whiskies, you sit down in front of 8 x whiskies, and in the space of precisely 30 minutes you have to match them up! 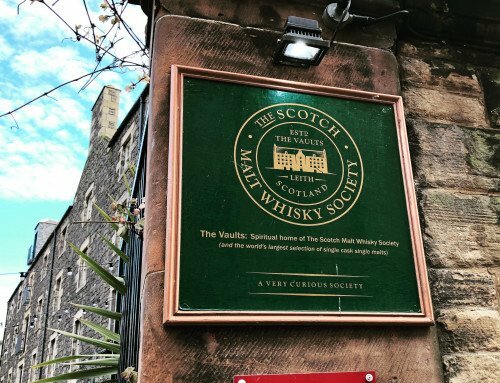 No SMWS or limited-edition single malts are used, all the whiskies are commercially available, and are all malt whiskies (single and/or blended malts). 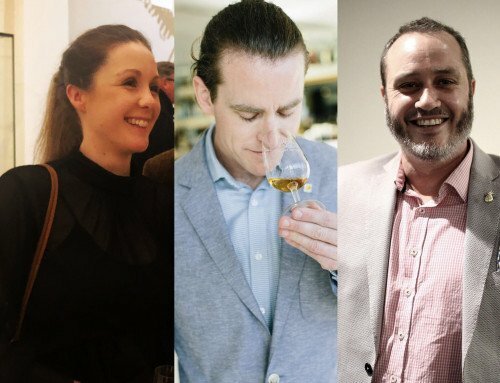 The person who guesses them correctly wins 1st prize, which will be revealed soon, and the honour of being the whisky champion of Australia. 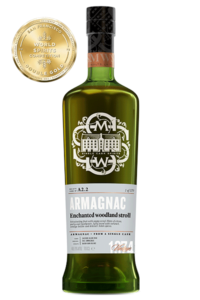 For reference sake, last year we sent the winner on an all-expenses paid trip to Japan to visit and stay at our Park Hotel Partner Bar… that’s how big it is…. 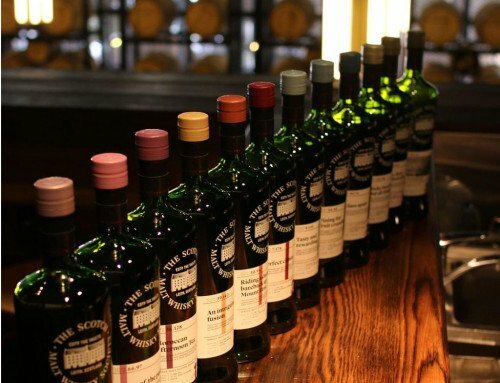 The champs have been running in Australia now since 1989 almost every second year like clockwork, and the SMWS took over the operation of the format back in 2002. 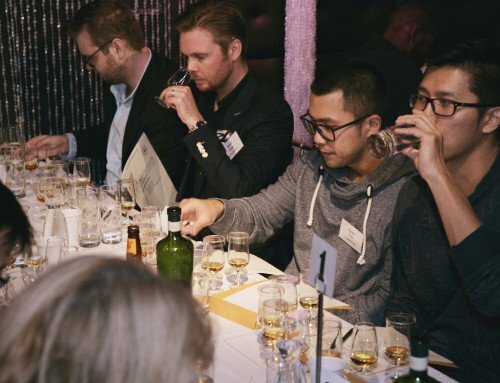 A big fun night out, it’s also a fun way for guests to even dress up, be given the answer sheet, taste whisky, then party into the night afterwards! 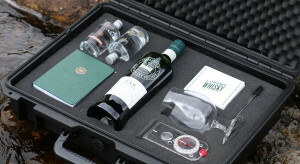 In 2016 at Madame Tussauds in Sydney, thanks to the special support of The Oak Barrel and the SMWS, some serious prizes were on offer (including the ‘cask strength survival kit’ as pictured) the after-party was just as important as the Championship itself, with special support from William Grant & Sons with their Glenfiddich Bar, the SMWS Single Cask Bar, the Sydney Cocktail Club Sensory Bar, Gage Roads Brewery serving fresh from the tap, and the Dane Laboyrie Quartet got the crowd dancing! All included in the ticket price. 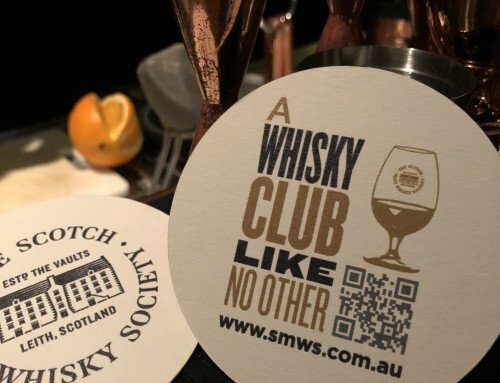 Tickets will be available to SMWS members first on THIS FRIDAY 9th March from smws.com.au, then Early Bird tickets go on sale precisely a week later on Friday 16th March, then finally general allocation (if there’s any left) will go on sale on the 6th April. 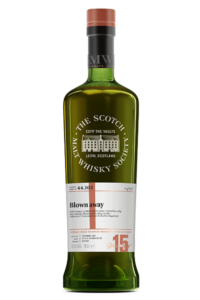 Go to: www.amwtc-smws.com for full details.